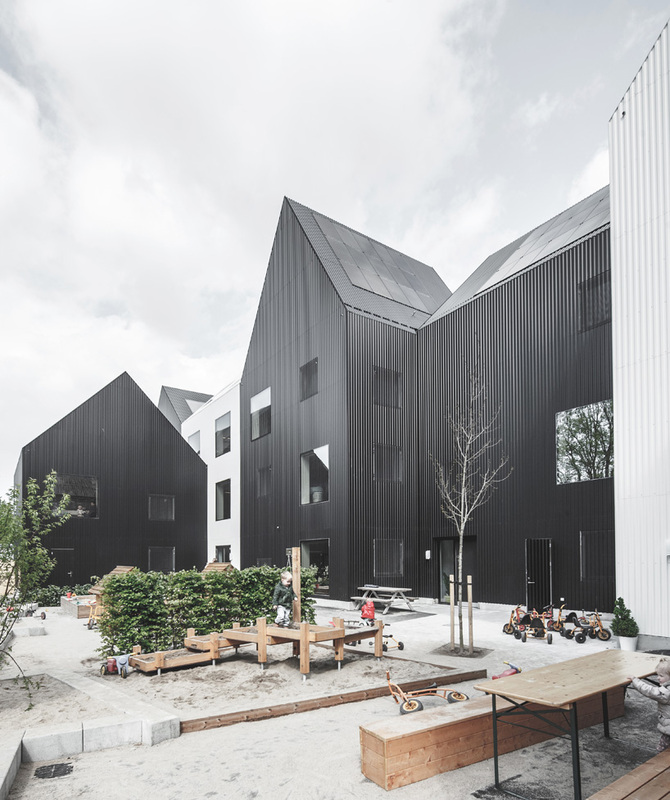 After four years of development, the brand new Frederiksvej Kindergarten, entirely conceived by the renown danish contemporary community of architects COBE, was officially inaugurated on February 4th, 2016. The project aimed to create a very unique environment welcoming over 180 young children from 1 to 6 year old. Arranged as a small village, the site is composed of 11 connected edifices. 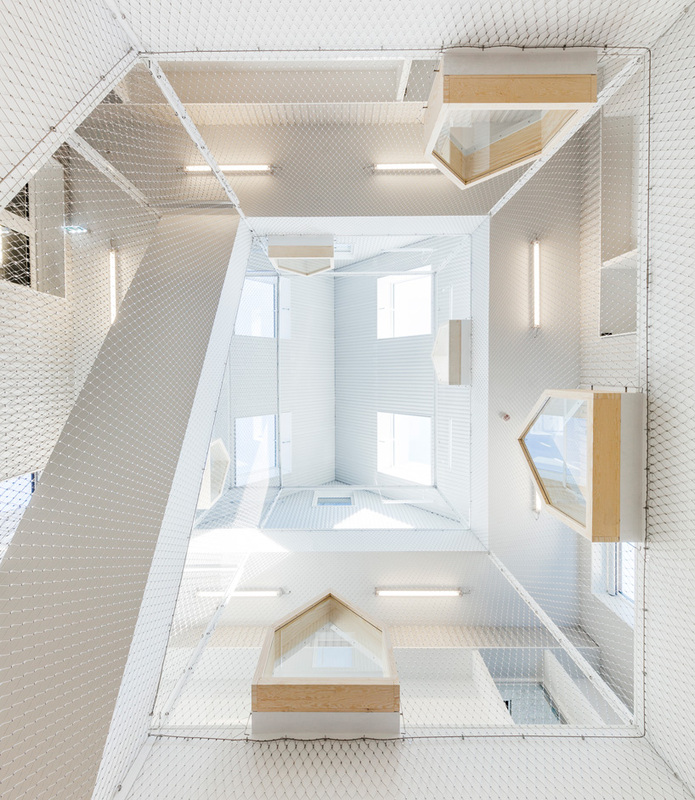 Geometrical shapes, neutral colors and very modern, yet controversial architecture shows COBE'S artistic touch. 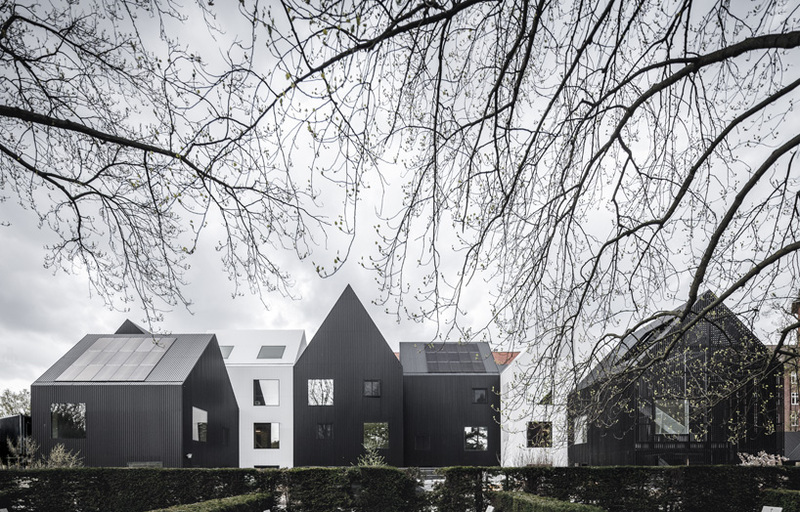 Furthermore, the three storeys structure has been designed as children would represent houses on drawings with simple lines and frameless windows. Dan Stubbergaard, founder and creative director of COBE. In order to create intimacy and help the kids to develop themselves in the best way, the complex is divided into several sections, different worlds with various activities. The place offers wide, safe, functional and bright spaces in which kids can learn, play and create. Assistant editor of That's it Mag. Fashion marketing student. Fond of fashion, art, music and travel. Based in Shanghai and Paris. You can follow Anthony Guérin on Instagram, Facebook and his LinkedIn.